When most people think of Hawai'i they envision endless miles of white sand beaches surrounded by turquoise ocean water and shady palm trees. Few people realize that the islands have mountains and even snow. Both Maui and the Big Island have mountains high enough to have snow. 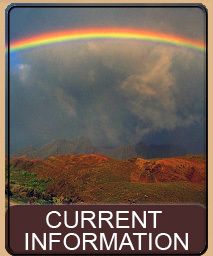 On Maui, Haleakala rises 10,023 feet above sea level and on the Big Island Mauna Kea rises 13,796 feet and Mauna Loa rises 13,677 feet above sea level. Mountains at these altitudes create their own weather patterns. As they cool at night an inversion in the atmosphere causes the moisture, dust, and pollutants in the air to move below the mountain tops thus giving almost year round perfect viewing from the summits. 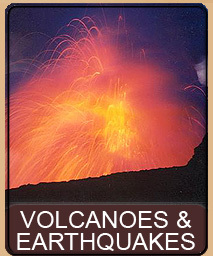 Since Mauna Loa is still an active volcano it would not make sense to put hundred-million dollar technology at the summit, but both Haleakala on Maui, and Mauna Kea on the Big Island, while not extinct, are dormant enough that the scientific rewards outweigh the risks. 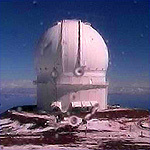 Haleakala currently has six observatories and the Big Island has a record breaking 13 observatories with a 14th in the planning stages. 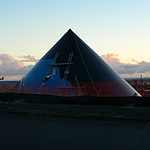 Astronomy on the Big Island is big business. 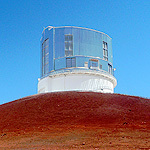 Topped only by tourism, the observatories bring in over $150 million dollars to the local economy and employee over 600 workers, many from the island itself. At a value of over one billion dollars the observatories are on the extreme cutting edge of science and technology. 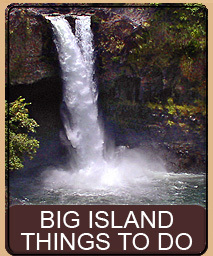 Join us as we explore the exciting world of astronomy on the Big Island of Hawai'i. The four links below start with Drive To The Summit we take you all the way from Hilo to the summit of Mauna Kea, with interesting stops along the way and photographs of all the observatories. Be sure to read our Anatomy of a Telescope where we take you on a complete tour of Subaru Telescope, one of the world's largest optical and infrared telescopes. 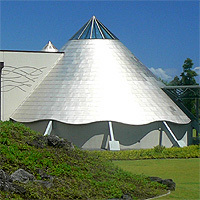 Our ongoing section about the 'Imiloa Astronomy Center of Hawai'i gives all the latest information on this exciting $28 million dollar public science center that has just opened in Hilo. 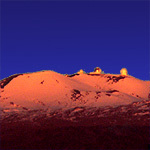 We finish our Astronomy section with a page of Summit Webcams. Enjoy! 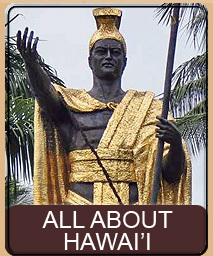 Want even more information about astronomy on the Big Island than we have given you in the links above? 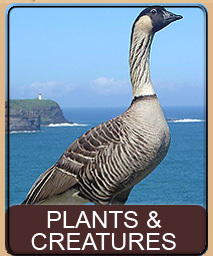 The following is a list of other informational websites about astronomy on Mauna Kea. 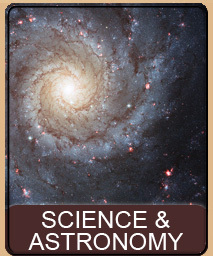 Space & Astronomy For Kids! This page is named 'Astronomy'. Can't Find It?